Venture Kids Ministry meets during all of our adult services. We have wonderful loving volunteers who work hard to provide a safe, clean and fun environment for your children to make new friends and learn about God. For little kids we have our nursery and preschool aged 6 weeks - pre-K. For older kids we have our elementary service grades Kindergarten - 5th grade. All of our children workers are well trained and have background checks. We aim to provide your children with the best experience possible. VSM meets Wednesday at 6:30pm. Each week young people from grades 6-12 get together for a great time of fun and hanging out. Our services include powerful live praise and worship, a meaningful teaching, and of course exciting games and fellowship. Our mission is to inspire young people to discover their purpose and to chase after it. We want to help our students be all they are meant to be. We design our services to unlock that potential within them. Throughout the year we have games nights, fun activities, and retreats. There is always something great coming up at Venture Student Ministry! 1ST SATURDAY WORSHIP EXPERIENCE: Held at the Student Ministry building of Venture Church. Childcare provided. Come experience God through Worship and the Word. 2ND SATURDAY VYA GROUPS: VYA groups are designed to build community & for FUN! 3RD SATURDAY GROUP EVENT: Events are EXCITING AND FUN. Check our Facebook and Instagram for location and times. 4TH SATURDAY ONLINE DEVO: Watch Instagram & Facebook on every 4th Saturday! 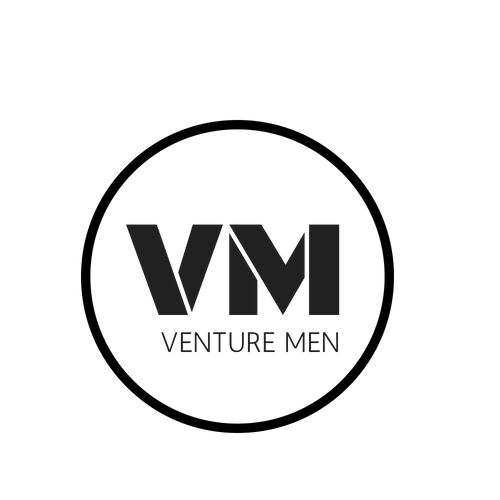 Venture Men is for you guys out there. We offer a number of events throughout the year and in the fall we host our men's retreat which is an awesome time of food, outdoors, competitions, and spiritual growth. We also have quarterly men's breakfasts, small groups, and other fellowship opportunities. Venture Women is our ministry just for you ladies. We have a dynamic women's ministry offering opportunities to grow in Jesus and connect with one another. There are wonderful activities throughout the year including a Christmas Tea, retreats, special services, and fellowship events. There are many areas to serve in Venture Women. Consider getting involved today!